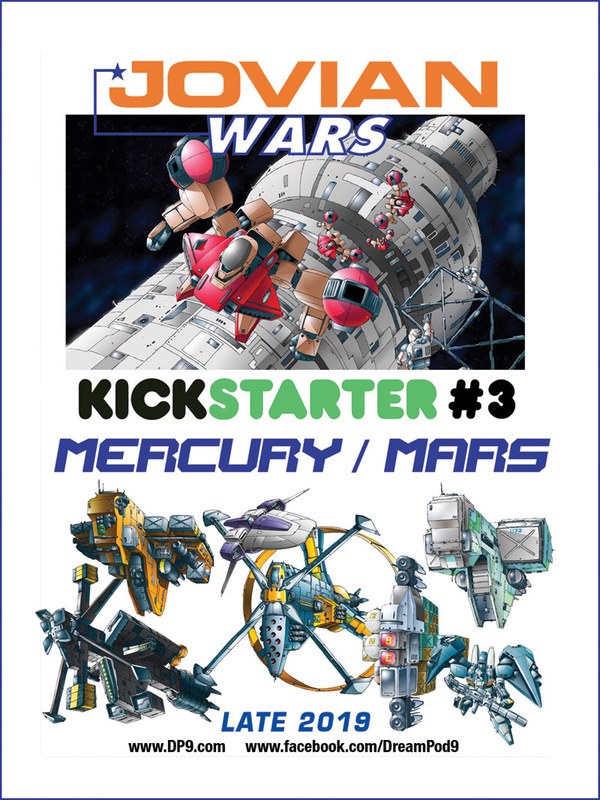 Heavy Gear Fleet Scale Minis Available Again! 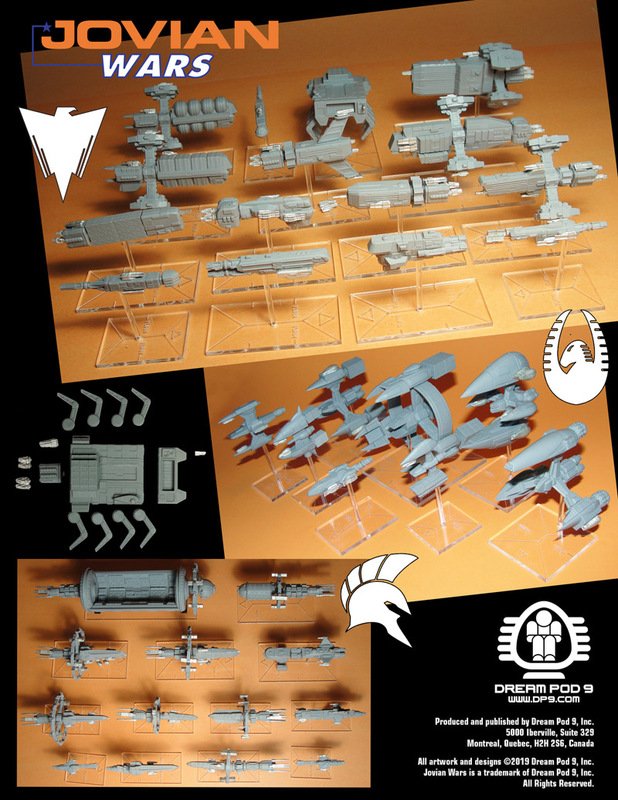 We have brought the Heavy Gear Fleet Scale Miniatures back into production for the month of November. 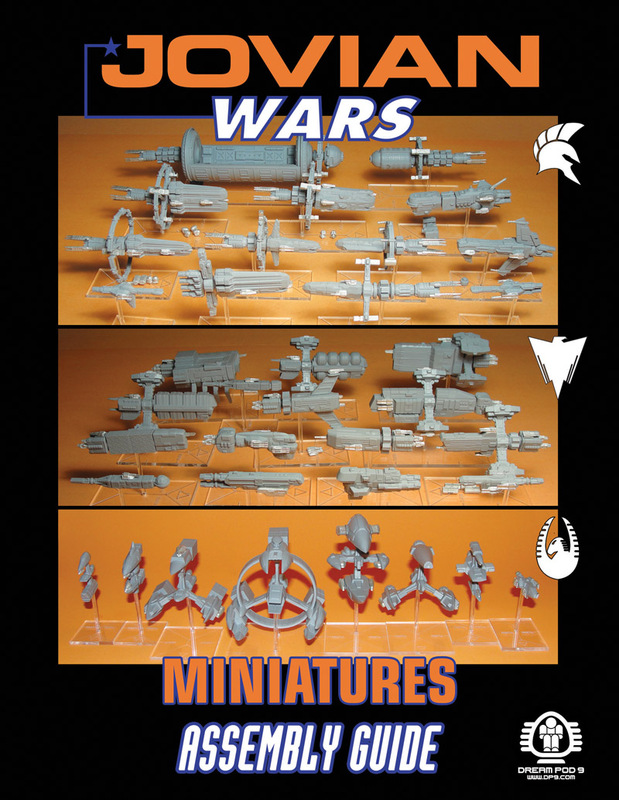 Along with an online exclusive Heavy Gear Fleet Scale Collectors Package that includes one of each the Fleet Scale Landships, Gears, Striders, Tanks, Battleframes, Aircraft, and Infantry counters. 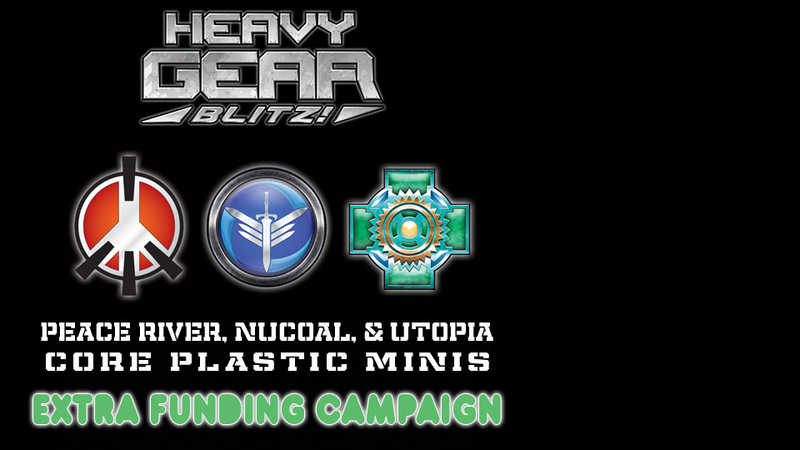 Read more about Heavy Gear Fleet Scale Minis Available Again! New Northern Mountaineering Squad & Leopard Gear Available! Read more about New Northern Mountaineering Squad & Leopard Gear Available! New Leopard Gear Spotted on Phil's Desk! 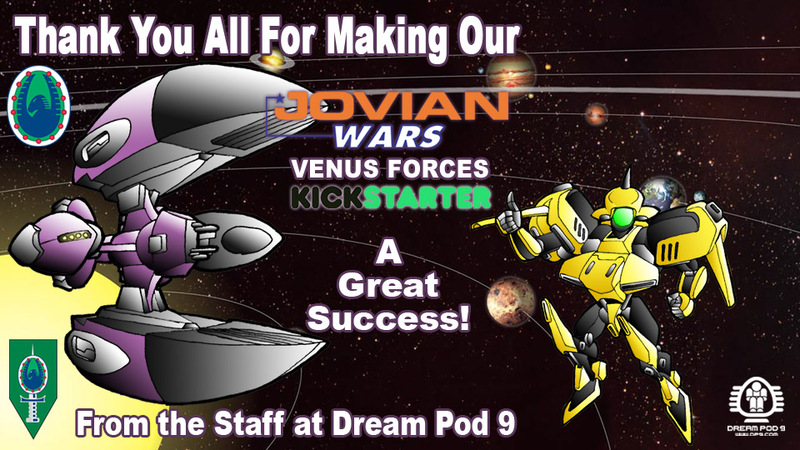 Read more about New Leopard Gear Spotted on Phil's Desk!